Trail was perfect organized and we had the best tour guide ever :). The food and snacks during the trail were amazing. Gran experiencia la que tuve con este gran grupo de personas, con una disposición excelente en un lugar lleno de mística . 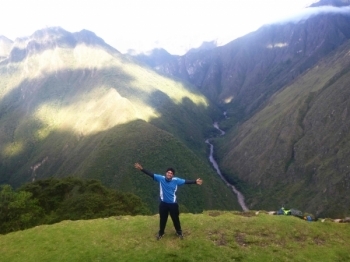 The 4 day 3 night Machu Picchu tour was great. Has you had more time too see ruins on the way. 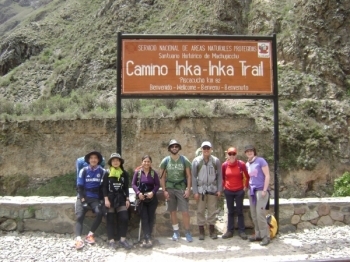 I really enjoyed my Inca Trail with Inca Trail Reservations . 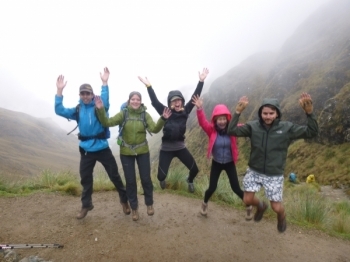 Although the weather was quite wet, our guide Juan Carlos was very friendly and positive throughout the entire trip. Truly, truly an unforgettable experience!! 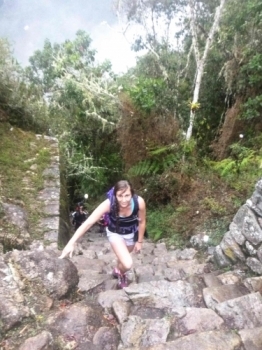 From the start, Inca Trails was very helpful in planning my trip! And it was memorable to say the least! Our guide Paul was very knowledgable and fun to be with. 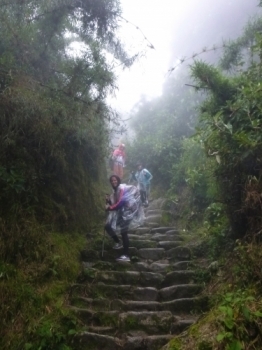 By far the toughest trek I've done yet. 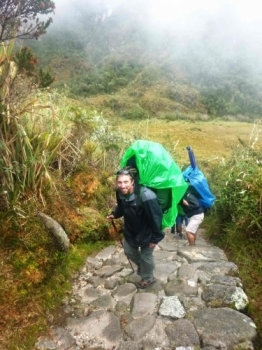 Our guides Paul and Juan fully prepared us for every single day. When the third day came we were all exhausted and so sore. An experience i will never forget! 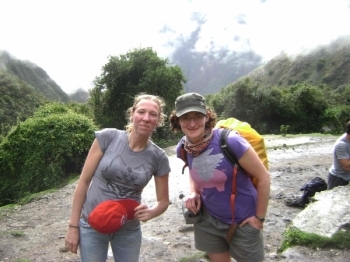 From struggling to get the motivation to go for a 45 minute walk to spending 4 days/3 nights in the Andes. 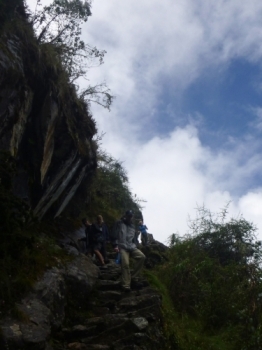 As someone who's never hiked before in my life, I was pretty nervous as the Inka Trail hike grew closer. It was a really hard adventure but it proved to be worth it! . First day was one of the hardest day of the trip especially because we were learning about the challenge that was coming up. 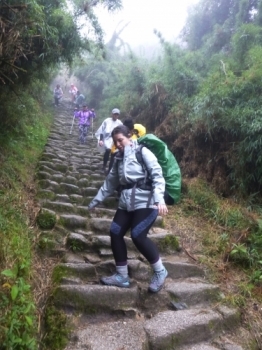 By the second day, for sure was the hardest one, because of the altitude. I enjoyed the whole Trail a lot. Everything was organized very well and in the most professional way. 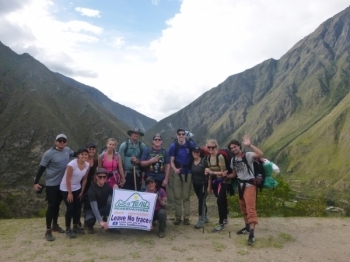 The 3 night 4 day trek along the Inca Trail to Machu Picchu was an incredible experience. 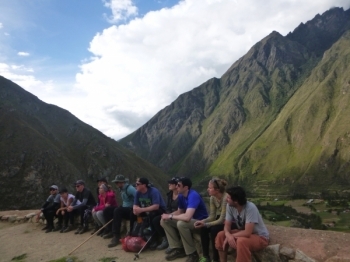 Although challenging, the guides made sure that we were all confident and capable of completing each challenge. The trek that never ends! Crazy adventure that is so worth it. Great Guides, support, food and more. 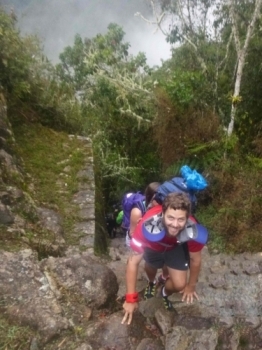 Beautiful scenery and physically challenging, but to do 45km in four days is some thing to be proud of. This tour is with a smaller outfit at a great price. I wondered if there was a catch. 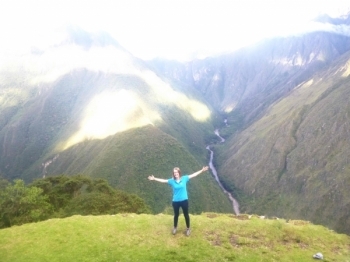 I am thrilled to say that the hike was a fantastic experience from start to finish. Wow, what an incredible trip and a once in a lifetime! 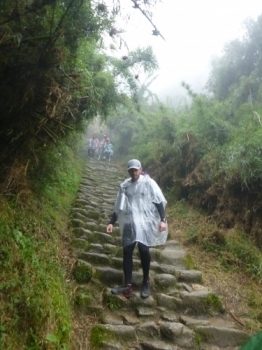 The Inca trail is beautiful - the views are gorgeous and you experience everything from the jungle to views in the clouds. The porters really take care of you, as does the chef. 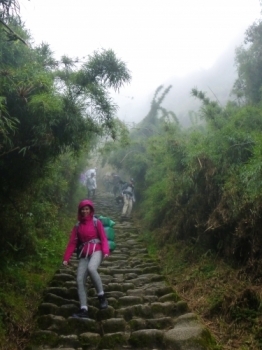 From the first km to the last 42nd, you experience nothing you have ever seen and done before.